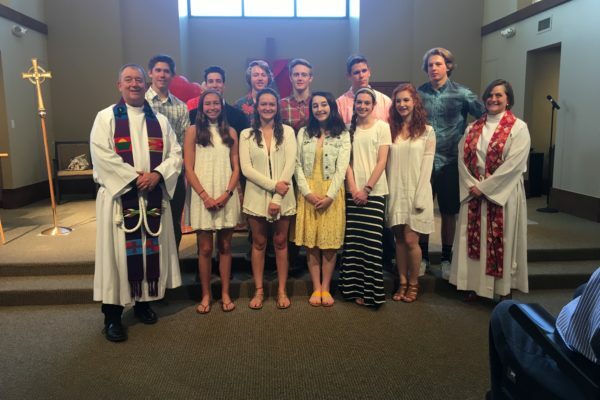 Episcopal Church of the Transfiguration of Vail > Church Community > Congratulations, Graduating Seniors! Youth Minister Rebecca Cotton put together this wonderful recap video from last weekend’s Senior Sunday. All graduates participated in their respective high school graduation ceremonies on May 26, 2018.